1987 black custom xlt,ext. cab 4x4,military-surplus 2.9L, stock 3"lifted;5 speed auto trans w/ manual 4x4,borg-Warner-turbo transfer case,grinds out progressive aluminum mags w/goodyear wranglers; keyed entry alarm,duel 280w interface deckw/usb n bluetooth,jvc6x8s rear,jvc4"160wfront,crome bed side rails,tuff liner bed liner also blacked out headlights,limo black window tint. called the BULLSNAKE cuz its the best small-n-toughest 4x4 ford built!! YES! be nocturnal we need more ppl to talk to here! 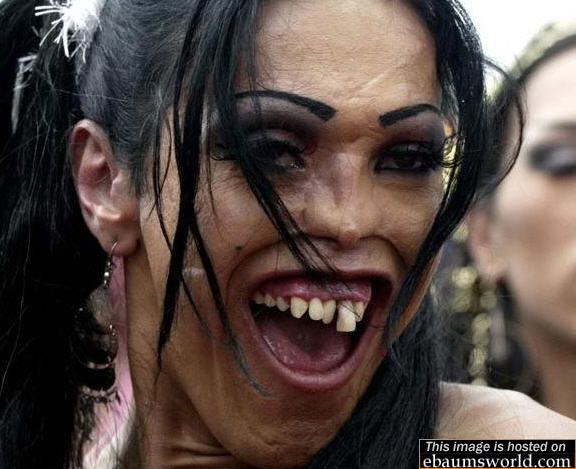 holyshizz that yer girlfreind lolz im scared. here ask her for a date lolz. lol....now this will scare y'all off!!!! here ask her for a date lolz. hahaha this guys a *******!